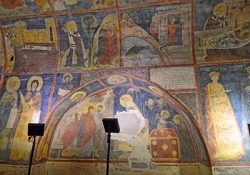 This tour will be more interesting for tourists who wants to know more abour religion of the region. 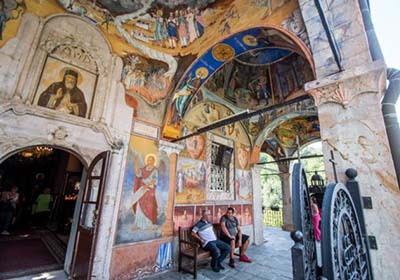 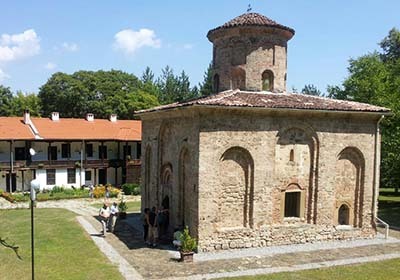 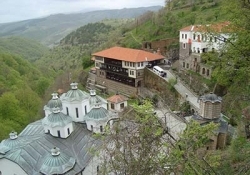 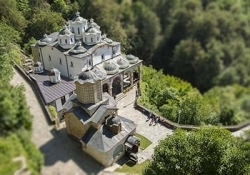 During the tour you will visit to two monastery and one old churchin two countries Bulgaria and Macedonia. 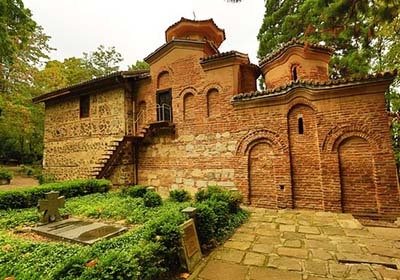 The UNESCO-listed Boyana Church and the Zemen Monastery in Bulgaria before continuing to Macedonia for a visit to the Osogovo Monastery. 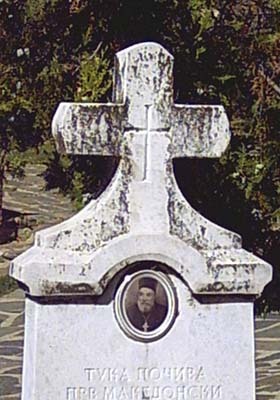 The Boyana Church is a fine example of Byzantine architecture. 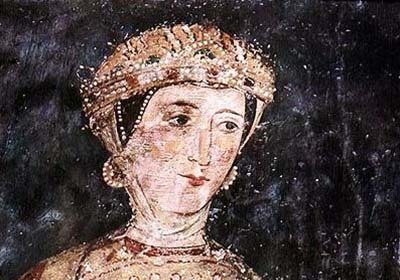 Admire the interior walls that are covered with paintings from numerous historical periods and frescoes dating to 1259. 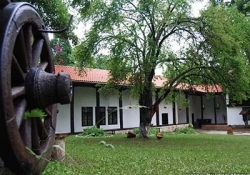 In 1979, the building was added to the UNESCO World Heritage List. 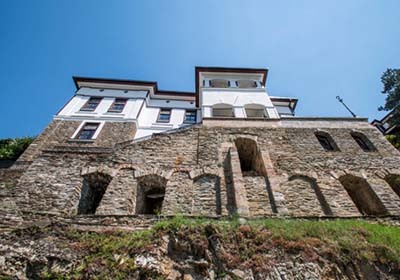 The east wing of the two-storey church was originally constructed in the late 10th or early 11th century, then the central wing was added in the 13th century under the Second Bulgarian Empire, the whole building being finished with a further expansion to the west in the middle of the 19th century. 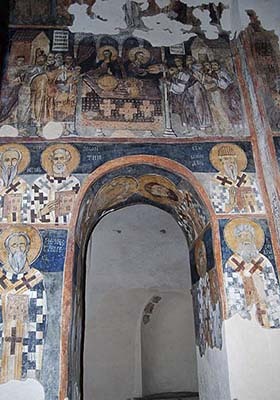 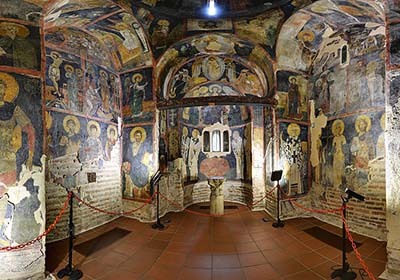 A total of 89 scenes with 240 human images are depicted on the walls of the church. Our next stop will be in Zemen Monastery. 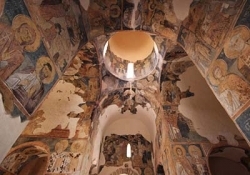 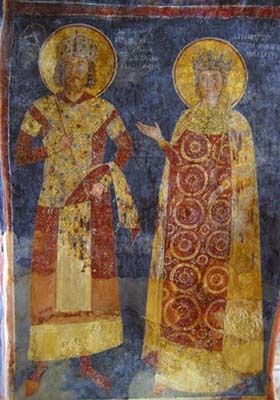 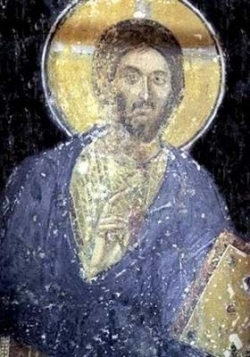 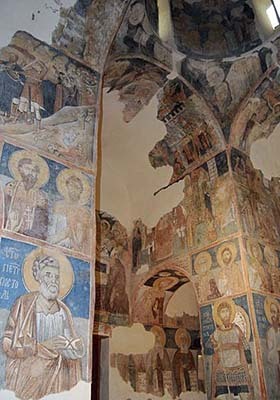 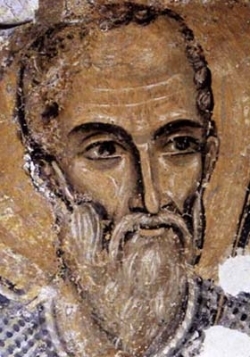 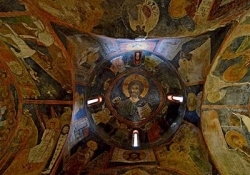 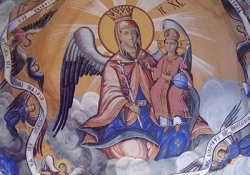 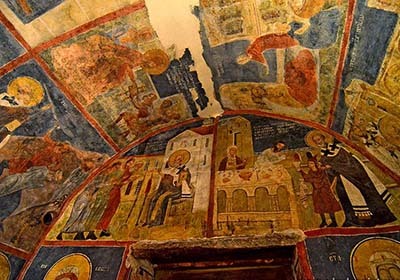 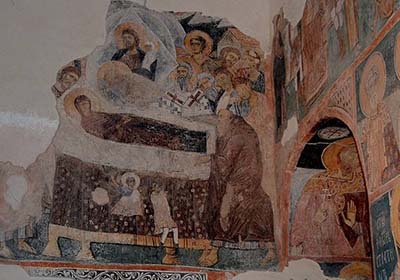 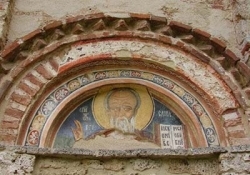 At first it was thought the monastery was built between the 9th and 10th centuries, but when earlier frescoes and other decorative elements were discovered during excavations, archeologists realized it had been founded sometime during The First Bulgarian Empire (681-1018 CE). 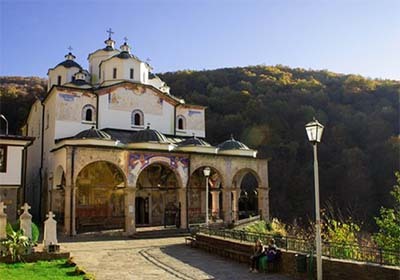 Afterwards, head to the Osogovo Monastery, dating from the 11th century and hidden in lush forests surrounded by the Osogovo Mountains. 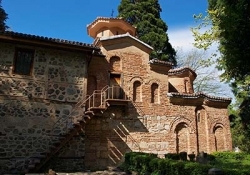 The monastery is considered one of the most beautiful in Macedonia. 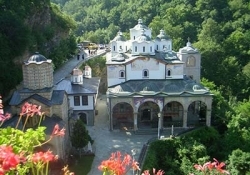 The monastery consists of two churches including the larger "Saint Joachim of Osogovo" and the smaller "Holy Mother of God." 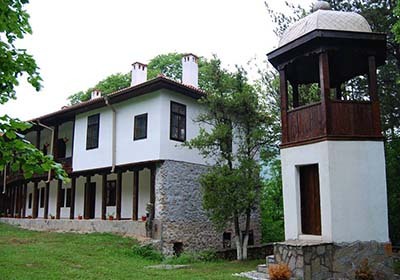 The monastery grounds also consist of a bell tower, dormitories, a guardhouse, and a residency for the Head of the Macedonian Orthodox Church.The monastery was founded in the 12th century, though there are no remains of the original monastery. 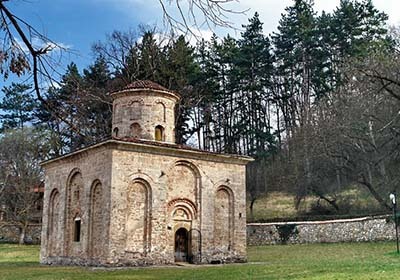 The smaller church in today's monastery complex got its present look in the 14th century, while the larger one was built in the 19th century. The larger, three-nave church, was built in 1851 by Andrey Damyanov. It has 12 cupolas, which represent the 12 apostles, and porches on its southern and western sides. 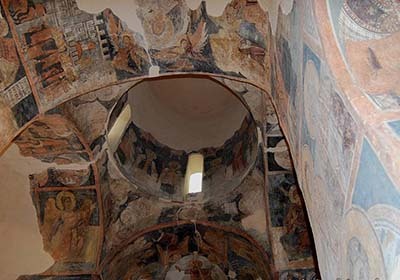 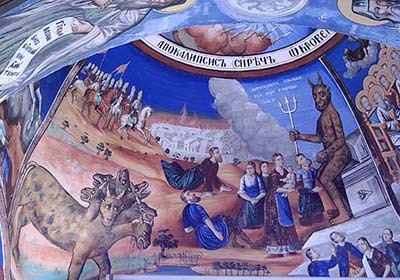 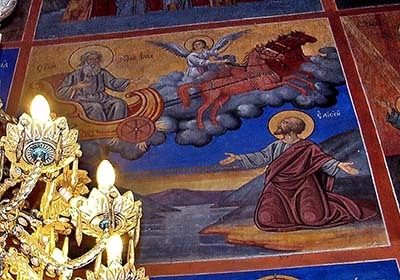 Most of the church's interior and cupolas were painted by Dimitar Andonov Papradiški. The smaller and older church, founded in the 12th century and rebuilt in the 14th century, is dedicated to the Holy Mother of God. 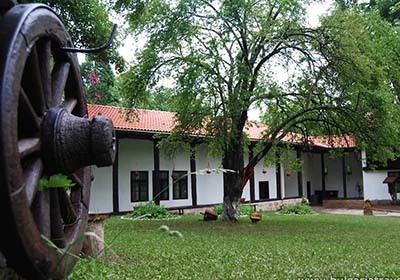 After will back to Sofia.